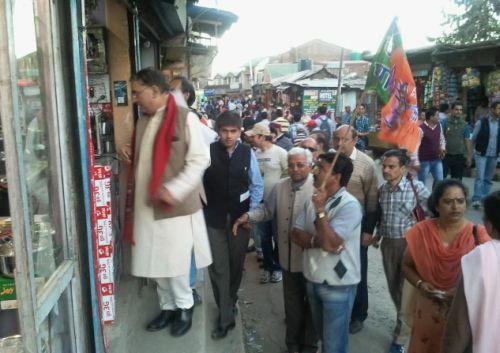 Shimla BJP MLA and party candidate for the upcoming assembly election, Suresh Bhardwaj today campaign in Sanjauli. 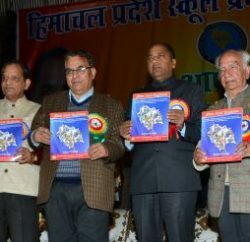 He was accompanied by about 100 party workers in Sanjauli. 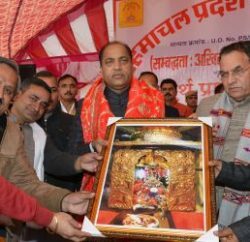 While interacting with electorates, Bhardwaj stated that in his tenure NorthOak ambulance road was started and initiated many other important works in Shimla city.